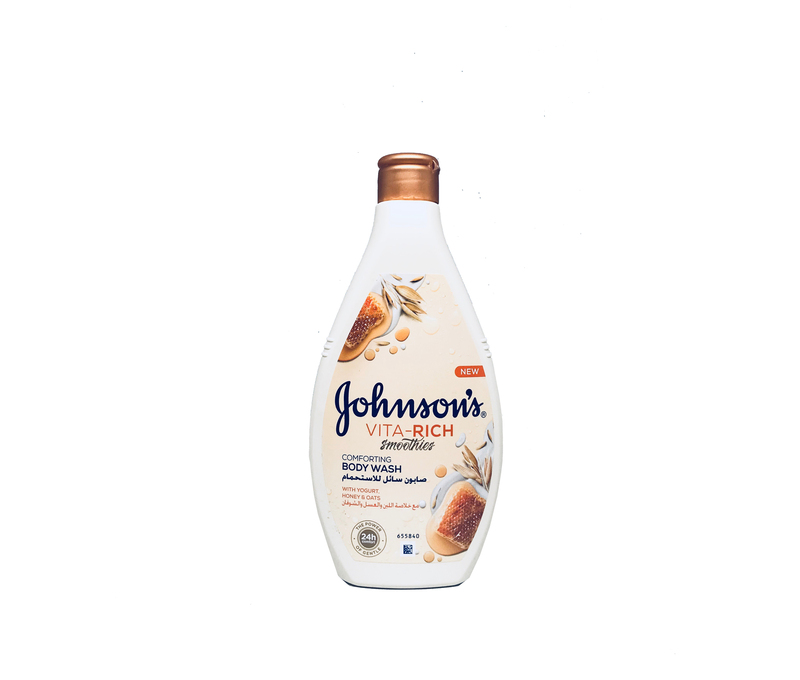 Delight your senses with this luxurious body wash enriched with yogurt concentrate, honey and oats. Infused with a cosy fragrance, it nourishes and comforts dry skin keeping it comfortable for 24-hours. For the best lather, place a small amount of body wash onto a shower puff and massage onto body. For best results, use with your favourite Vita-Rich Body Lotion. Use externally and avoid direct contact with eyes.